Allen County Educational Service Center: Closed. Apollo Career Center: Closed. 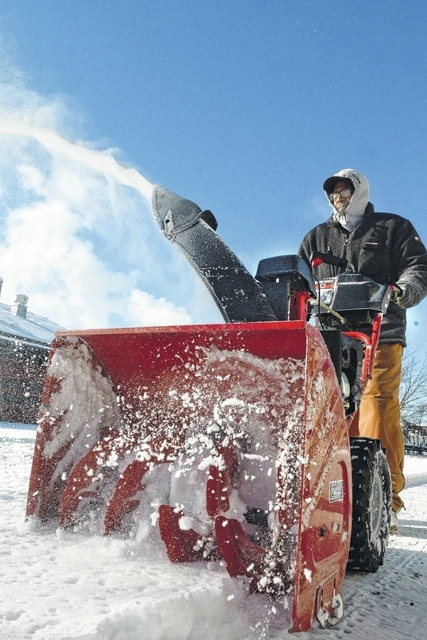 Adult education offices open at 9 a.m.
Bluffton schools: Closed. Make-up day Feb. 18. Columbus Grove schools: Closed. Makeup day Monday, Feb. 18. Lima schools: Closed. Make-up day June 5. Miller City-New Cleveland schools: Closed. Makeup day Thursday, April 18. Pandora-Gilboa schools: Closed. Makeup day Friday, May 24. Ridgemont schools: Closed. No two-hour delay Tuesday. Spencerville schools: Closed. Blizzard bag No. 3. SS. Peter and Paul schools: Closed. Sixth grade camp parent meeting tonight cancelled. West Central Learning Academy: Closed.